Policies on allowing you to eliminate a ticket from your record by going to traffic school vary from state to state. (They can also occasionally vary within a state, where local courts have some discretion to set their own policies.) For example, in some states you can attend traffic school once a year, while in others you must wait 18 to 24 months before you can eliminate a new ticket with a new trip to traffic school. And in some states you aren't eligible for traffic school if you're ticketed for exceeding the speed limit by more than 15 or 20 miles per hour. Procedures for getting into traffic school also vary from place to place. Most courts allow you to sign up through the court clerk, but a few require that you appear before a judge to make your request. How a traffic school attendee's ticket is handled is also different in different areas. For example, in some states, courts dismiss your case when proof is received that you've completed traffic school. In other states, courts require you to pay your fine (forfeit bail) with the understanding that the conviction will not be placed on your record if you complete traffic school by a prearranged deadline. Under this system you must pay twice—once for the fine and again for the school. As long as you show up, it's normally a 100% sure way to keep a violation off your record. It reduces the possibility of your license being lifted or your insurance rates going up if you get new tickets. It typically lasts six to eight hours. In many areas it is expensive. This is especially true if you are in a state where you must pay for traffic school plus the fine for the ticket. Depending on your state's rules, it may use up your traffic school option for 12 to 18 months. Erase that ticket through online school. In some states, erasing a ticket through traffic school may even be accomplished while sitting at home. For example, California is just one of a number of states where traffic courts authorize Internet-based traffic schools (which use tests and other devices to be sure you are paying attention). This trend is almost sure to spread. But be sure to check with the court in your particular area to make sure that an Internet-based program is acceptable. Do not pay any money to the traffic school unless you are sure that the court accepts that particular school's program. You often get only one chance to opt for traffic school. 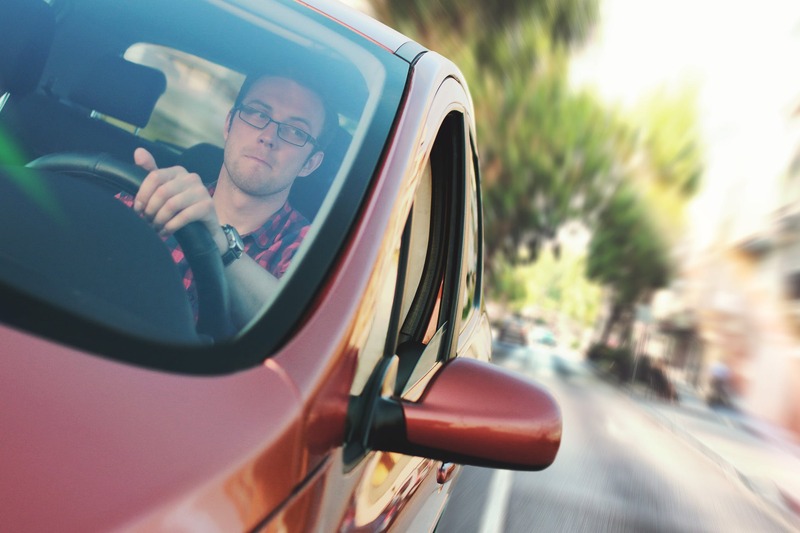 By opting to fight your ticket (whether you lose or just change your mind in the middle), you often forfeit the option of having your case dismissed in exchange for attending traffic school.